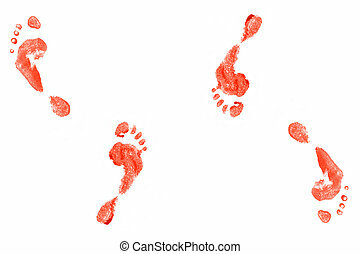 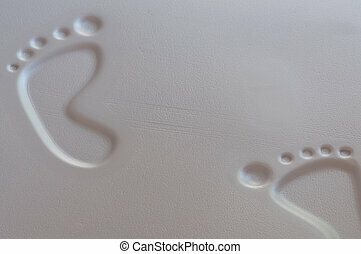 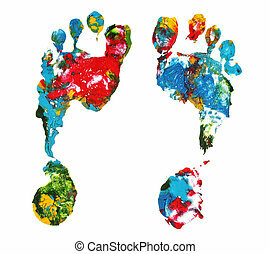 Foot prints. 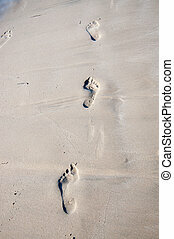 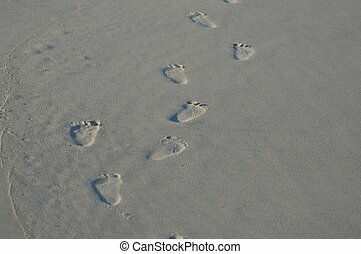 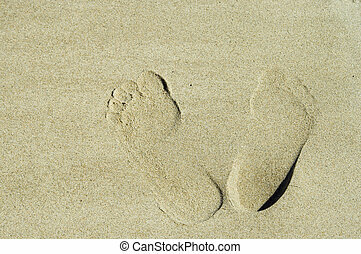 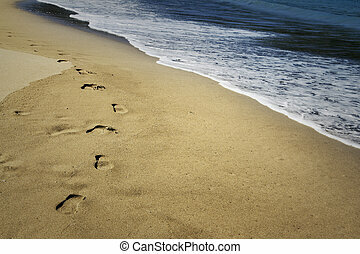 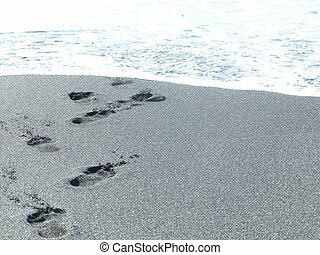 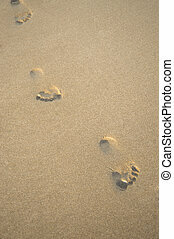 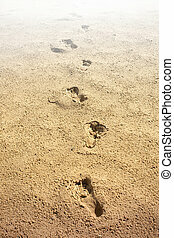 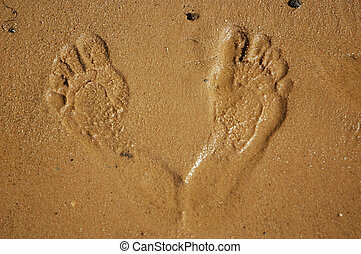 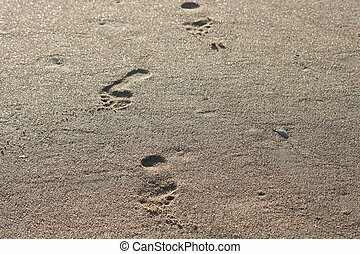 Foot steps in the sand. 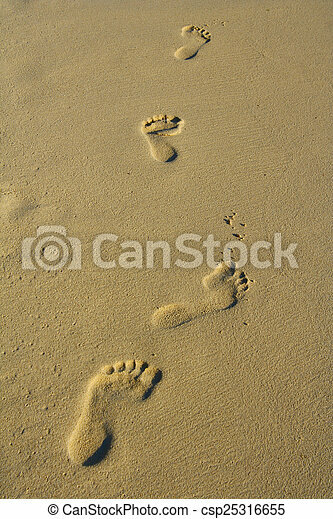 Foot steps in the sand. 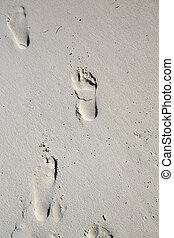 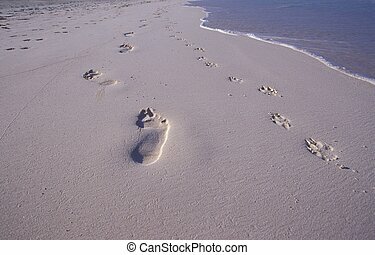 Foot prints on a sandy beach.